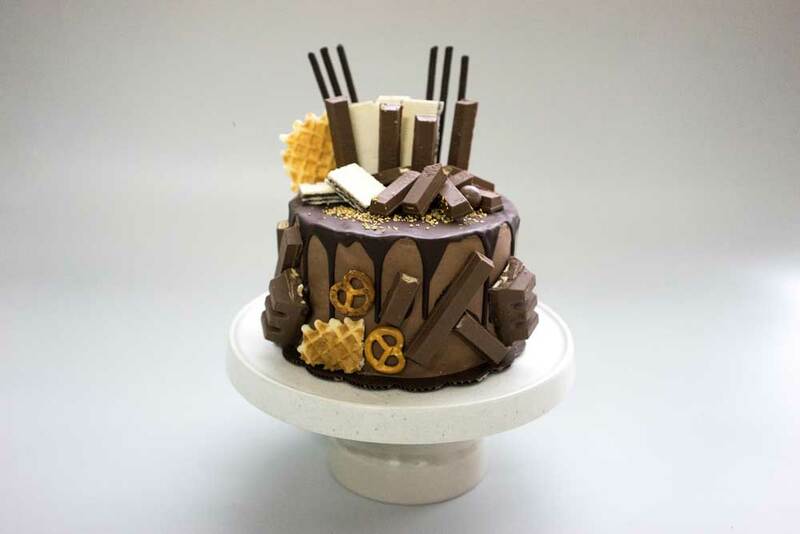 Our classic chocolate cake met with KitKat! 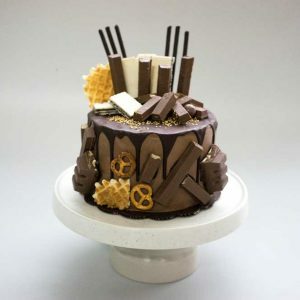 It’s a match made in heaven in every layers, frosted with divine KitKat chocolate all over. Perfect for true KitKat lovers. Diameter 20cm, height 12cm.